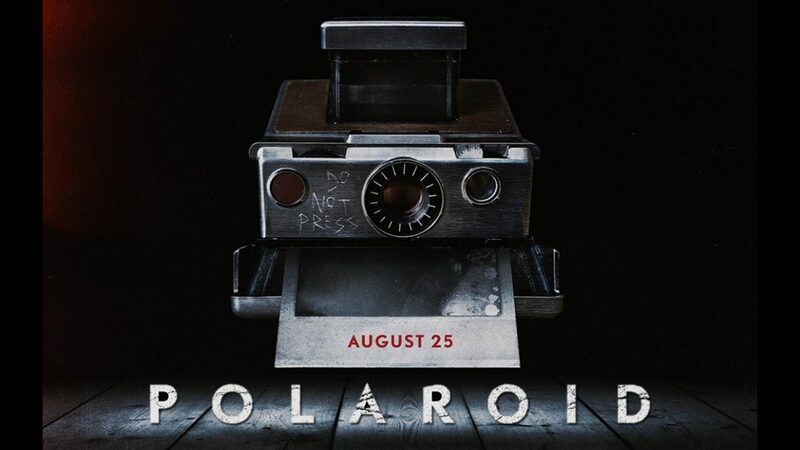 Polaroid Archives - Horror News Network - The Horror News You Need! 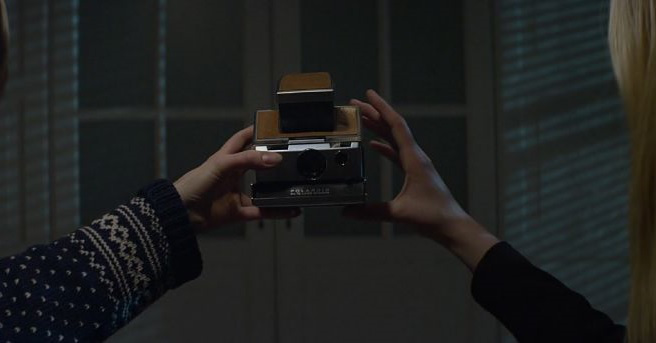 After years of playing release date hopscotch, Lars Klevberg’s haunted camera picture, Polaroid, may finally see the light of day with a new Netflix deal! HNN’s Nick Banks has been covering the film’s series of unfortunate release dates since the summer of 2017,but the acquisition of Dimension Films and TWC by Lantern Entertainment has made it possible for a new distribution plan for the movie. After an underwhelming slate of summer horror films, we enter the season that horror films were made for: fall! The fall line-up is much more robust than recent years and starts with some highly anticipated films and includes a strong month of October releases, right in time for some Halloween scares. 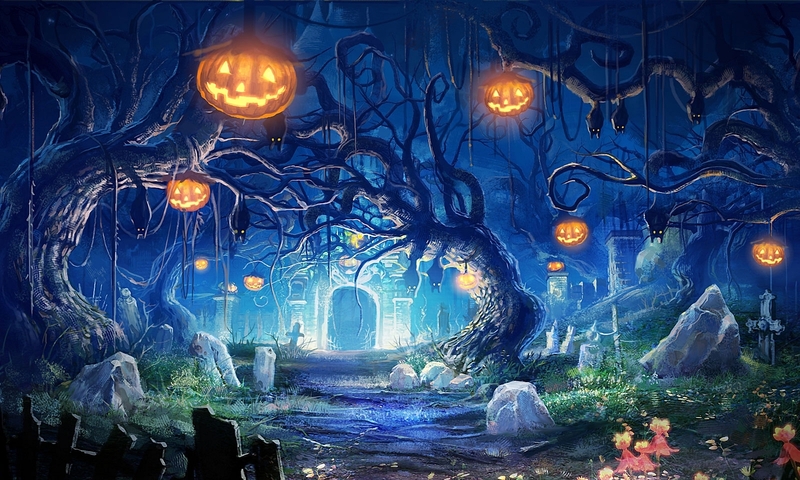 Let’s take a look at the upcoming releases and trailers below and please use this as your Horror News Network guide for the jack-o-lantern season. 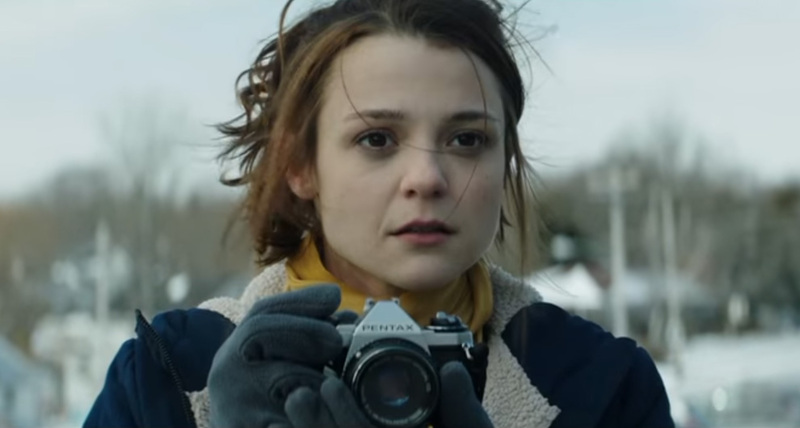 The first trailer for the late August horror film Polaroid has just been released.